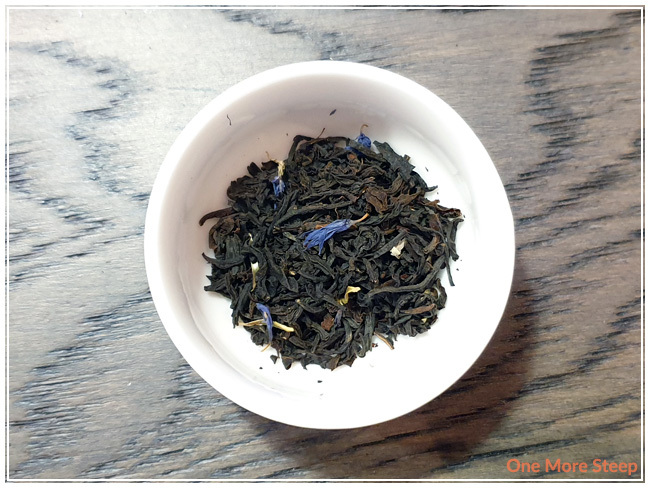 Oteas has provided me with Earl Grey for the purposes of providing an honest review. Earl Grey and I go way back. It’s pretty much always been a tea stash staple for me. It’s a very approachable tea – easy to source out and find, easy to steep, and easy to muck around with when it comes to adding sweetener and cream. I was pleased to find Earl Grey in the package that Oteas sent me, primarily because I’m always looking forward to try new-to-me Earl Grey. 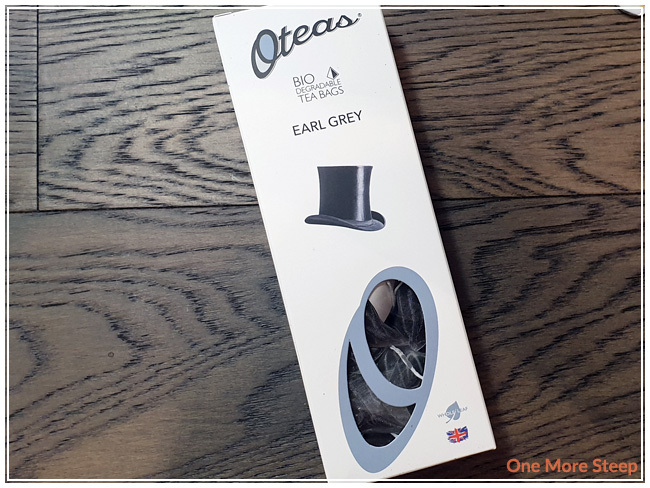 Like the other Oteas flavours that I’ve reviewed previously, this one contains teas in biodegradable sachets – which is great for the environment! 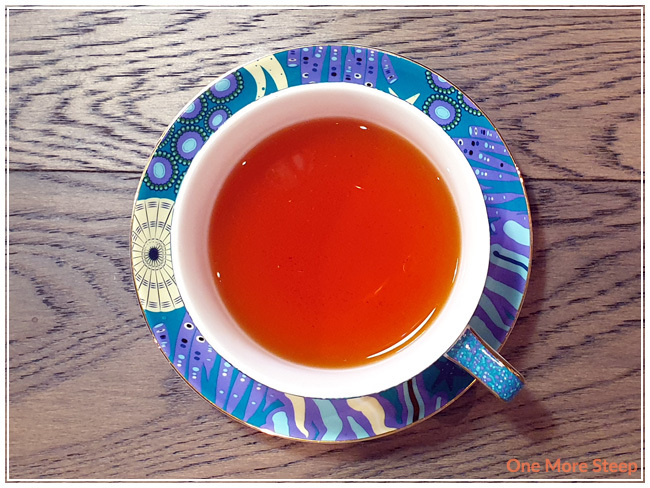 The tea has the very classic Earl Grey aroma – I can smell both the black tea base and the bergamot. 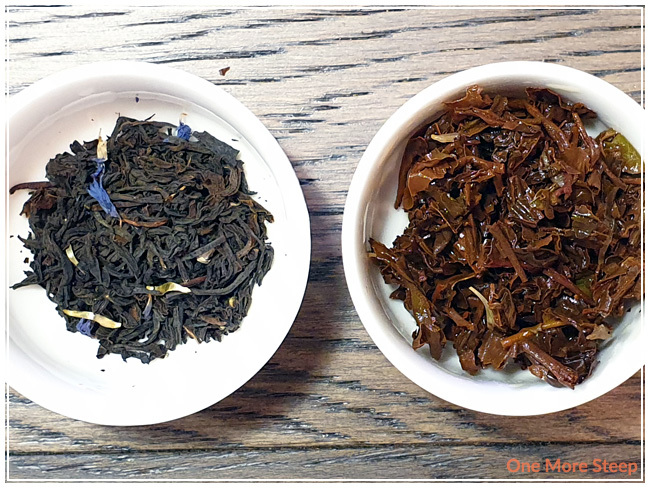 Earl Grey consists of: black tea, cornflower, and essence of bergamot. Oteas recommends steeping Earl Grey in 100°C (212°F) water for 3 to 4 minutes. My initial steep of Earl Grey was for 4 minutes. Earl Grey steeps to a lovely reddish brown. There’s a nice bergamot aroma to it, which is one of my favourite features of Earl Grey. The black tea base is tasty, although I note a touch of astringency at the tail end of each steep. The citrus notes from the bergamot are bright and add a sense of freshness to the tea itself. If you’re not a fan of the astringency, you can always opt to steep for a shorter period of time (e.g. 3 minutes) or add a touch of milk or cream to help temper the astringency. It is not off-putting though, and I find the tea to be quite tasty. I attempted to resteep Earl Grey. I found that it wasn’t as delicious as the initial steep, primarily because most of the bergamot notes weren’t as strong as they were in the first steep. I loved Oteas’s Earl Grey. 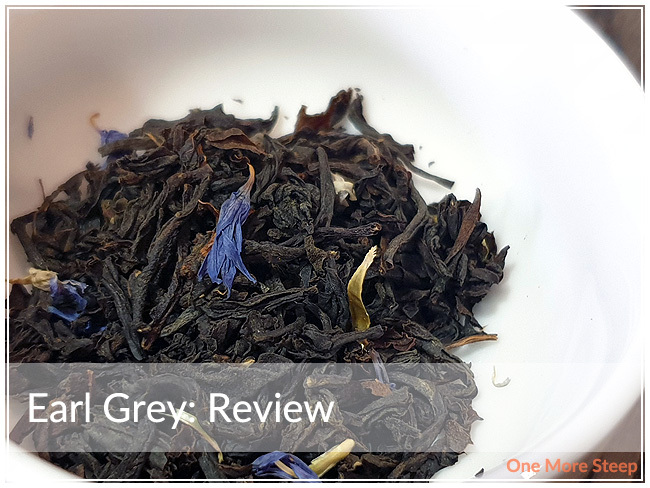 I really enjoy a well balanced Earl Grey, and I found that this one was quite pleasing to the taste buds. I drink Earl Grey quite often at home, but having the tea already preportioned into sachets makes it easier to drink tea on the go, or to steep a cup at work without having to deal with spoons and filter bags – just one less step to take before getting some tea! The bergamot flavour is delightful, and everything that I look for in a tasty Earl Grey.